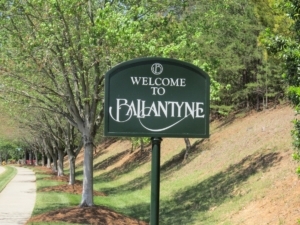 Technically still a part of Charlotte, Ballantyne has become its own city. Home to large corporations and great career opportunities, Ballantyne is booming with young professional adults and families. We are proud to offer speech therapy services to the growing population of Ballantyne – by appointment only. We offer assistance to children and individuals with speech, language, or communication disorders or delays. Our Ballantyne speech therapy program is customized for your child’s unique needs. We start with a speech, language, and hearing evaluation to define the specific course of action for your child. From there, we’ll develop a specialized speech therapy program. We prefer to provide speech therapy sessions in an environment that make the child comfortable such as at home or in school but can host you in our offices too. For more details about our speech therapy programs, please read our For Parents page. Could your Ballantyne school, preschool, or daycare benefit from speech-language and hearing screenings? Our licensed speech-language pathologists will work with you to plan a day to come in and screen all the children in your facility. Our early screenings are an important tool for early intervention in identifying and correcting speech, language, communication, or hearing challenges. Your parents will receive the results shortly after the screening, and we’ll work with them to develop a custom program for their child. Read more about our in-school speech-language screenings or sign up here. Staffing your school with speech-language pathologists and SLP-Assistants can be tricky.  Ballantyne speech-language pathologist outsourcing is a perfect solution. We’ll provide you with a fully-equipped therapist who will enter your school and seamlessly integrate with the team to meet your IEP compliance requirements. With exceptional skills and service, our SLPs are a perfect solution for your school. Learn more about SLP staffing here. Professional development and community education opportunities are not always easy to find. Provide your staff and families with extremely valuable information for helping their children thrive with a customized Ballantyne speech therapy workshop. We offer workshops, in-services, and lunch n’ learns customized to meet your staff’s needs and interests in speech and language topics. We can help your parents and staff learn signs of communication or speech delay and developmental milestones so they can identify problems for the earliest possible intervention. If you have questions about any of our Ballantyne speech therapy services or are interested in any of the above, give us a call at 704-845-0561 today.